It’s “spring”, the weather is deceptively nice and my heart wants to plant the garden. But my head knows Michigan better than that…finally. It’s taken quite a few years of frozen failures, but I’ve finally learned to trust the conventional wisdom to postpone planting until Memorial Day. 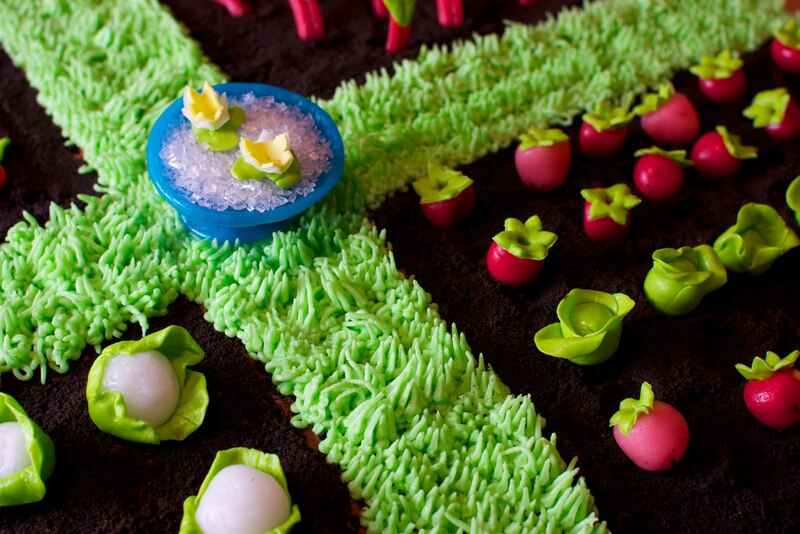 This garden cake was very fun to make, with plenty of parts that need little people’s help. The cake itself is built by arranging 4 small sheet cakes, two side-by-side, then two on top. You could bake this in 2 big sheet pans…but it gets really big and unwieldy. It would be a disaster. The ‘dirt’ can be Oreo cookies crushed up, or homemade chocolate cookie crumbs. Now the veggies…let your imagination take flight. I bought some bags of Laffy Taffy, Airheads and Starbursts…and just starting creating. I have a Wilton gumpaste tool set and some gumpaste plunger cutters (never let those 50% Jo-Anne’s coupons go to waste!) which were fun to use. The candy was a bit hard, kinda hard to shape but 3-4 seconds in the microwave softened the pieces right up. Have fun! 1.) Preheat oven to 350, and prepare two small jelly roll pans (12 3/4 x 8 3/4) or two 9 x 13 cake pans, by spraying the sides and cutting parchment paper liners for the bottoms. 2.) In a medium bowl, mix soy milk and vinegar together and set aside to thicken. Add sugar, oil and vanilla. 3.) 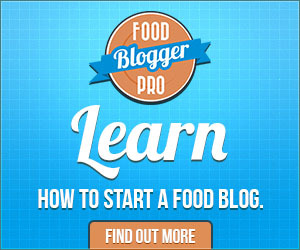 In a larger bowl, wisk the dry ingredients together. 4.) Pour the wet stuff into the dry stuff and mix until most of the lumps are gone. 5.) Pour into the two cake pans, dividing the batter as best you can. 6.) Bake for 20 minutes or until the center of the cakes are set, and a toothpick inserted into the center comes out dry. 7.) Allow the cakes to cool a bit before removing from the pans. 4.) Once all the powdered sugar is almost all mixed in, you can start adding soymilk until you get the frosting thickness you want. 2.) Add the powdered sugar slowly. You can add a little of the soymilk as you are trying to mix in all the powdered sugar if things get too thick. 4.) Once all the powdered sugar is mixed in, you can start adding soymilk until you get the frosting thickness you want. 1.) Transfer the first set of cakes to a cardboard cake board, or a cutting board that is nice enough to serve from, side by side. This isn’t a pretty affair, but you can figure it out. Usually, I’m flipping the cake upside down in my hands, muttering under my breath, and placing it on the cardboard upside down. Peeling the parchment paper off and calling it good. 2.) While the second set of cakes is baking, spread a thin layer of frosting on the first layer of cakes and roll the gummy worms up. Make sure to mark little dashes on your cutting board so you’ll remember where to cut after the cake is all built. 3.) Place the second layer of cakes on top. 4.) Spread a nice layer of frosting over the whole cake, no need to be neat, you’re going to cover it all with cookie crumbs. 5.) Spread the cookie crumbs over the cake and edges, spare the area you plan to put your grass. 6.) 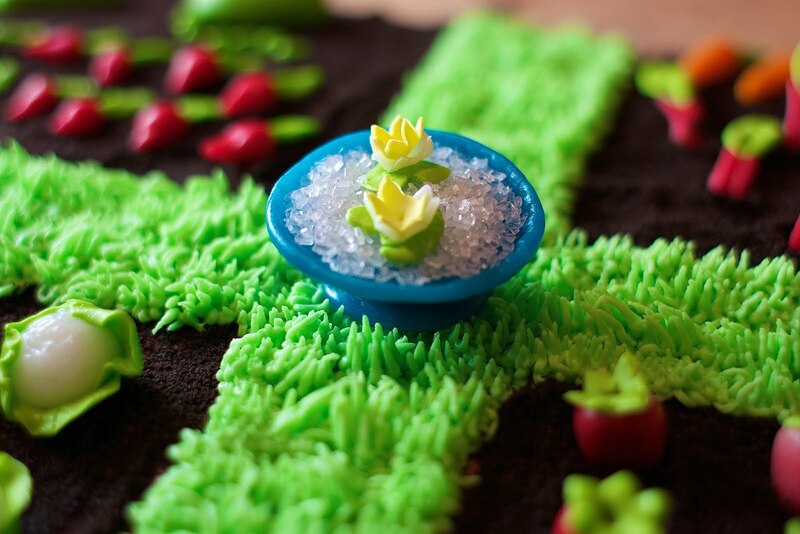 Pipe the grass (Wilton tip 233), or use green colored sugar. 7.) Plant your veggies and you’re done! 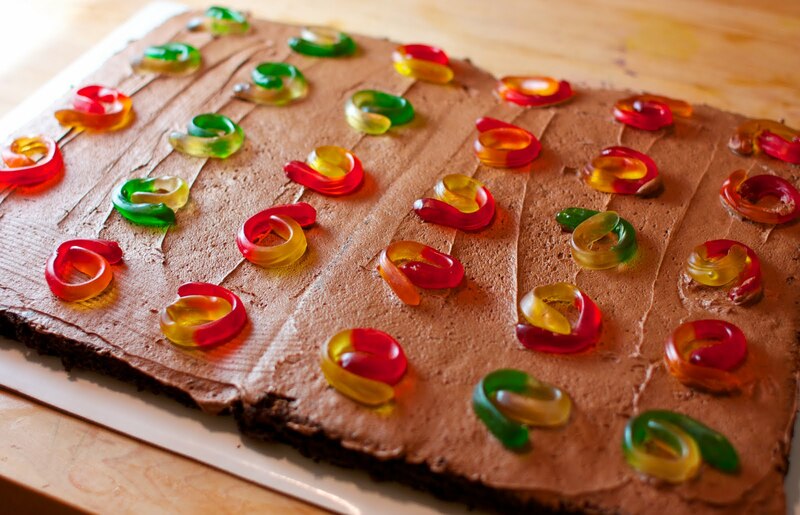 Roll the gummy worms up, and make little dashes on the cardboard so you’ll know where to cut the cake once the top layer is on to ensure one suprise worm in each piece of cake. Previous Post: « I Heart Divvies! WOW! That's beautiful! And inspiring. This is too cute! I love the gummy worm surprise. 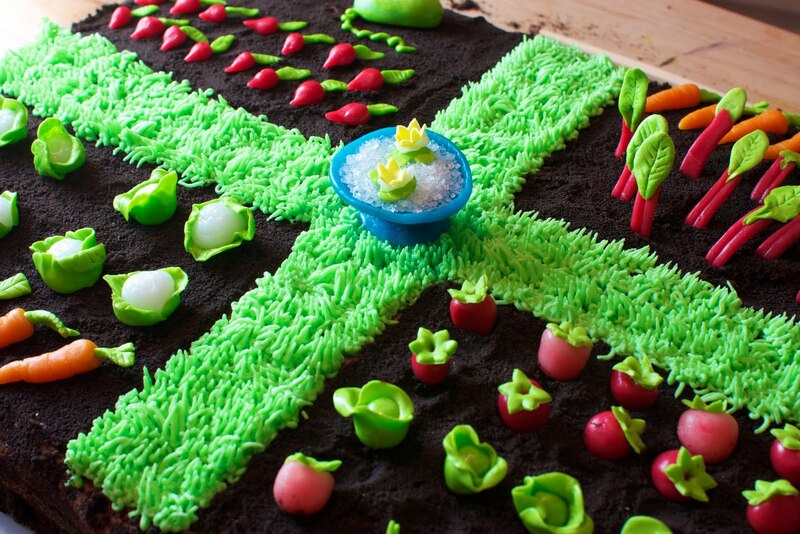 Now I just need to figure out how to make one of my grandchidren want a garden birthday party so I can recreate this. Thanks for the inspiration!